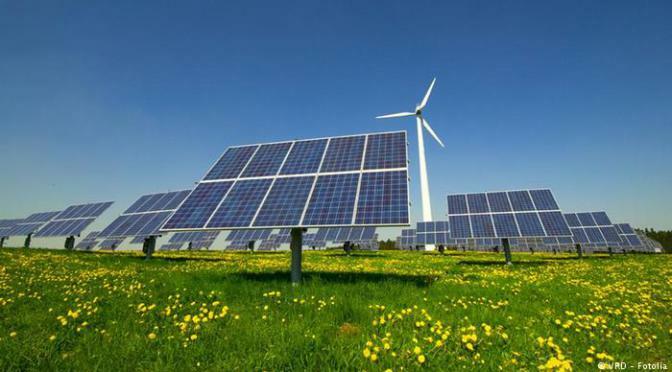 She told reporters on the sidelines of the international show on renewable energies that the Department of Energy had published, since May 11, 2017, an invitation to tender for the installation of 210 MW of renewable energy, with a budget of 400 million dinars. In detail, Cheikhrouhou pointed out that projects with a capacity of 10 MW (i.e. 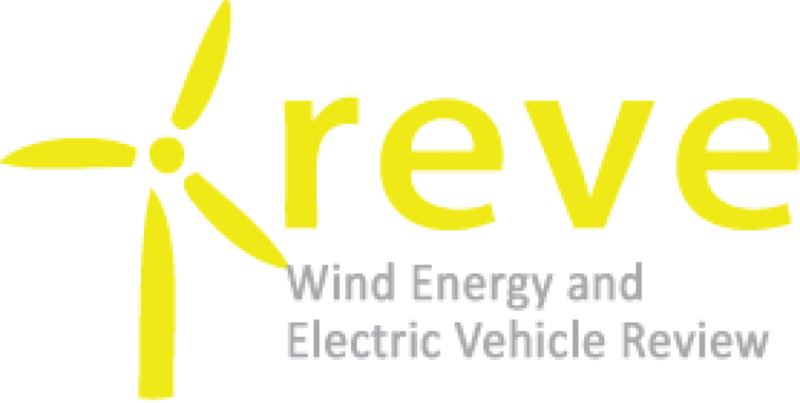 projects with an estimated investment value of about 20 MD), projects with a capacity of 30 MW (60 MD) and micro-projects of 1MW of solar energy (2MD) to 5 MW of wind energy (5 MD) are subject to authorisations according toaw No. 12 of 2015 to give more chances to Tunisian promoters. Regarding Tunisian Company of Electricity and Gas (STEG) , the minister said that the company will buy 60 MW of solar-powered electricity from major projects and 10 MW from micro-projects as well as 70 MW (60 10) from wind energy projects. “The cost of production must be reasonable so that STEG customers can benefit from these energies,” she said as quoted by Tunis Afrique Presse (TAP). Tunisia imports fossil energy to cover 99 percent of its energy needs. 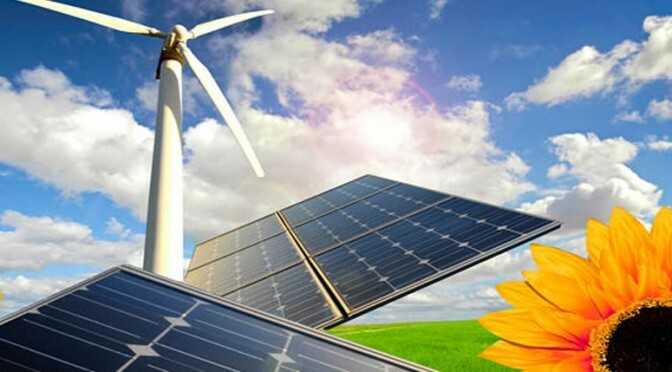 The share of renewable energies has not exceeded the 1 percent threshold in the energy mix while the country has enormous potential for solar energy. The Tunisian Solar Plan (PST) plans to increase this share to 30 percent by 2030.